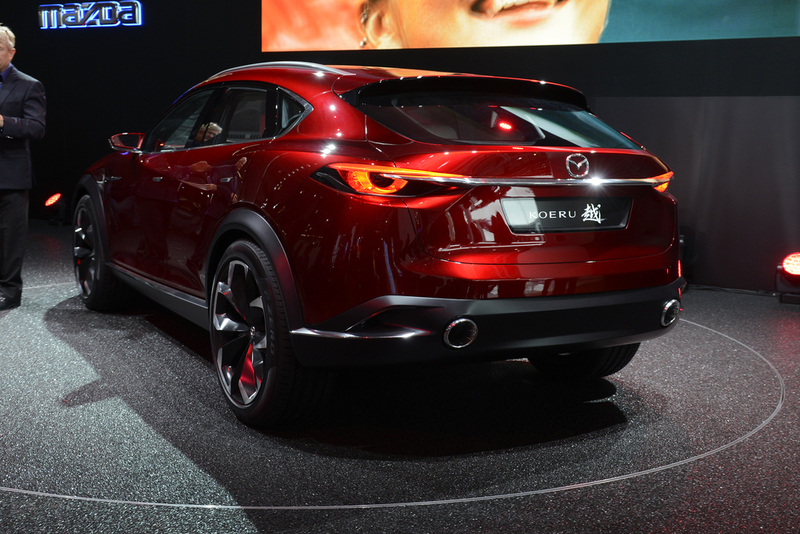 Mazda has revealed a new crossover SUV concept at the Frankfurt Motor Show. The SUV concept continues Mazda's KODO - Soul of Motion design theme, and was conceived to 'extend a new kind of value' in the fast-growing SUV segment. 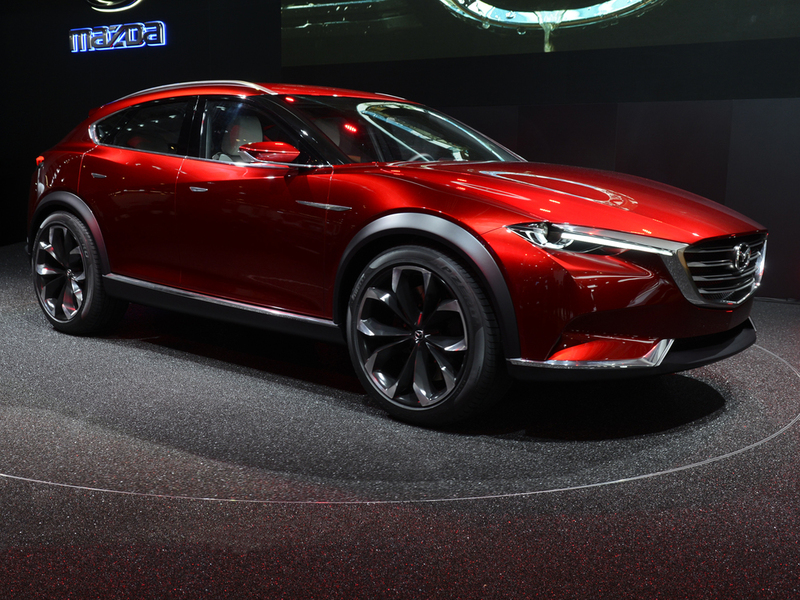 With a low cabin and 'substantial width' on 21-inch wheel the concept also features a premium level of refinement inside and out, says Mazda. 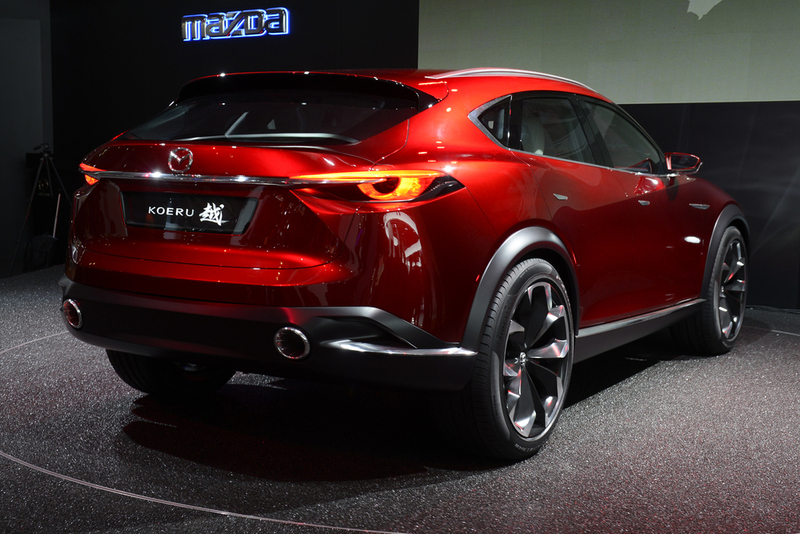 The KODO shapes deliver 'outstanding aerodynamics' and high-speed stability, while the brand's SKYACTIV Technology includes driver-oriented powertrains and suspension as well as a rigid body and chassis that enhance handling as well as safety. The Frankfurt Motor Show runs until 27 September.